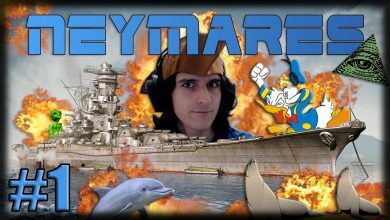 explosões Archives - Ship Rage! 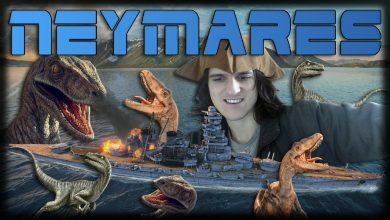 World of Warships da Zueira – O Resgate do Barco RAPTOR! !